The ALT 129 USB memory stick is a classical and popular plastic model. 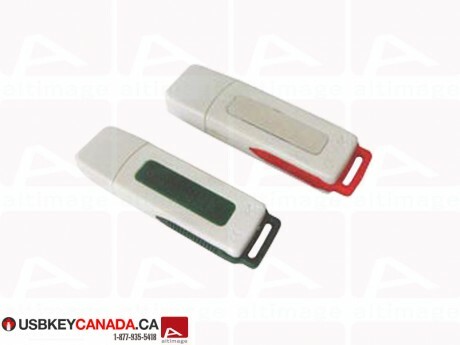 This flash drive comes with a plastic ring on the end for a neckstrap and a plastic cap. 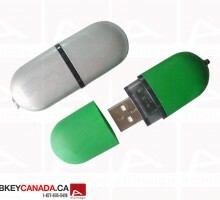 The ALT 129 personalized usb key is available in two standard colors : white and green or white and red. Equipped with Grade A EOM Memory with ISO certification.